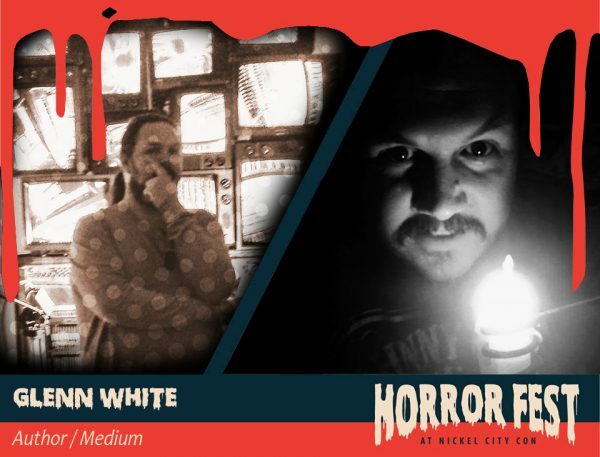 Former Pro Wrestler, Paranormal Investigator, Author, and Medium Glenn White has traveled the world and seen some of it’s best and scariest places! As an author he has released Journey of a Wandering Soul, Spiritual Crossover, Welcome to the Arnold, and his newest The Haunting in Hamburg is due out this spring! Glenn has also appeared on channels such as SyFy, Destination America, CBS, Travel Channel, and others including some international on various shows like Paranormal Witness, Ghost Adventures, Ghost Lab, Paranormal Profilers, and more!